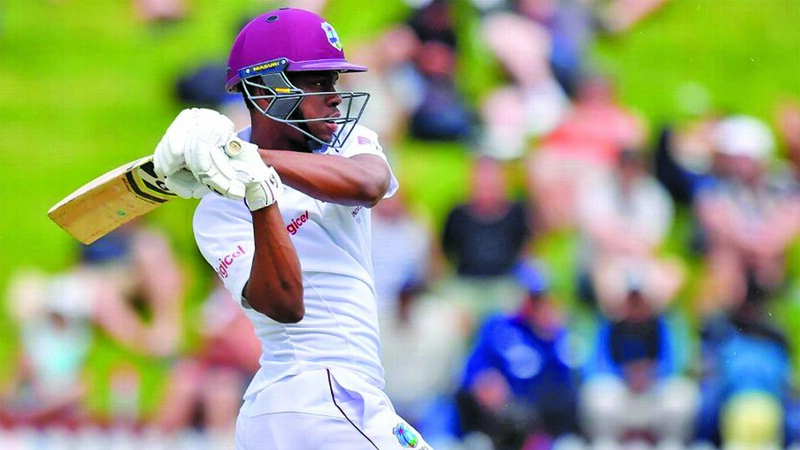 Windies Captain Jason Holder and his team are on a mission to improve their Test ranking as they commence their campaign in Wednesday’s opener against Bangladesh. Holder, along with teammates Shane Dowrich and Shannon Gabriel, all had upward movement in their Test Player rankings since the series against Sri Lanka. Holder is now 54th in batting and is 6th in the all-rounder’ list and a career-best 25th among bowlers. Dowrich, who had a century under his belt in the Test against Sri Lanka, is 51st among the batsmen while Gabriel is now at 12th place following his man-of-the-match 13 for 121, the third-best haul ever by a West Indies bowler. to move from a low 9th place is possible if the Windies win a match in the series. The hosts warmed up well a few days ago in their 2-day practice game which ended in a draw. Those probabilities based on points should the hosts win, lose or draw equate to: drawn series – Bangladesh 75, Windies 72; Windies win 1-0 – Windies 75, Bangladesh 69; Windies win 2-0 – Windies 77, Bangladesh 67. This series is also an opportunity for West Indies to go past Bangladesh in the Test rankings. Bangladesh currently sits in eighth position with 75 points, with West Indies ninth on 72 points. A win for the home side will see them overtake Bangladesh, while a drawn series will maintain the status quo. Bangladesh will remain in the eighth spot even if they win 2-0, though they will narrow the gap with seventh-ranked Pakistan. Guyanese Shimron Hetmyer returned to red-ball cricket with a ton while the rest of the team are still in top form following the recently-concluded Test series against Sri Lanka. The left-handed Hetmyer was not picked in the XI for the first two Tests of the series against Sri Lanka, before being taken ill ahead of the third Test. Guyanese Keemo Paul, the right-arm fast bowler who had replaced Hetmyer in the squad, keeps his place in the squad despite his countryman’s return. Uncapped reserve wicketkeeper Jahmar Hamilton was the only player left out. While commending the team for the performance against Sri Lanka, the West Indies selection panel said they wanted more runs from the top order. The selection panel “expects to see a greater effort from the top 5 batters and see them return to the focus and discipline we know they are capable of in the upcoming series against Bangladesh”. Meanwhile, the first Test bowls off from 10:00h today, July 4 at the Sir Viv Richards Stadium, Antigua. July 4, 2018 in International Cricket.